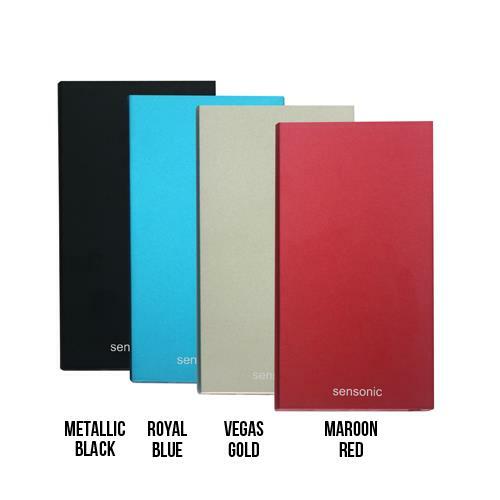 Sensonic Concept is the first and only online store that compromises just Sensonic Products. 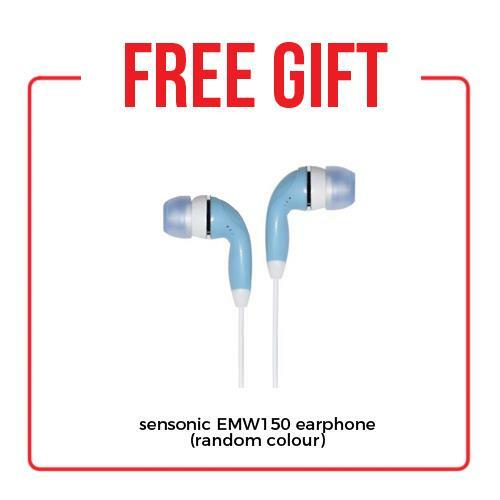 Sensonic Concept Malaysia is in direct contact with Sensonic Global and only retails Authentic and Genuine products from Sensonic Global. Backend services such as warranty registration online are also available through Sensonic Concept Malaysia Website. The cornerstone of Sensonic’s culture is “Inspiring Simplicity”. From conceptualization of branding and product design, making things simple and plain spells pure beauty. Aligning with green-IT strategies, product-design is kept simple without compromising quality and functionality. It also helps to improve product reliability and reduces waste. Our packaging is kept extremely compact and simple to minimize material usage and transportation, thus contributing our small effort into preserving the environment. 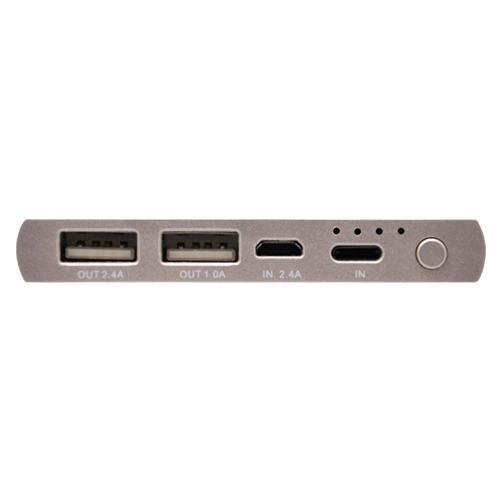 Use the calculator to get the cost to ship this product to your destination. The total product cost plus shipping will be shown in the checkout page. 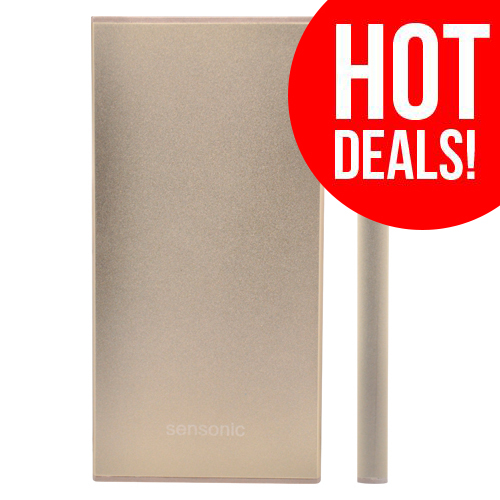 Sensonic Power Bank P100 (10,000mAH ..
Sensonic P5 Travel Smart 5000mAh Po ..